To kick off the 6th edition of Luftgekühlt, the Petersen Automotive Museum has collaborated with Luftgekühlt to host AIR MEETS WATER, on Friday, May 10th. The event will dawn with an all-Porsche display featuring both Air and Water cooled cars and a special corral of GT3. Live entertainment, a special vehicle unveiling, and drinks will elevate the night’s festivities and close with a Porsche projection wall. 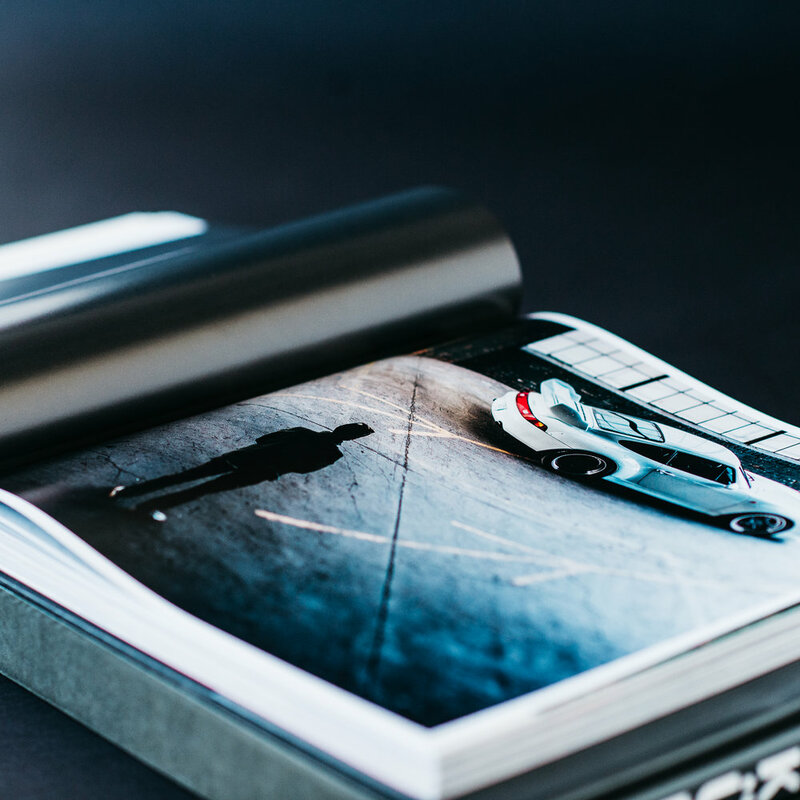 Issue 04 of ORIGINALE, the Porsche Classic catalog, has been published and features great photography, the story of Luft 5 and an intro from our co-founder Patrick Long. 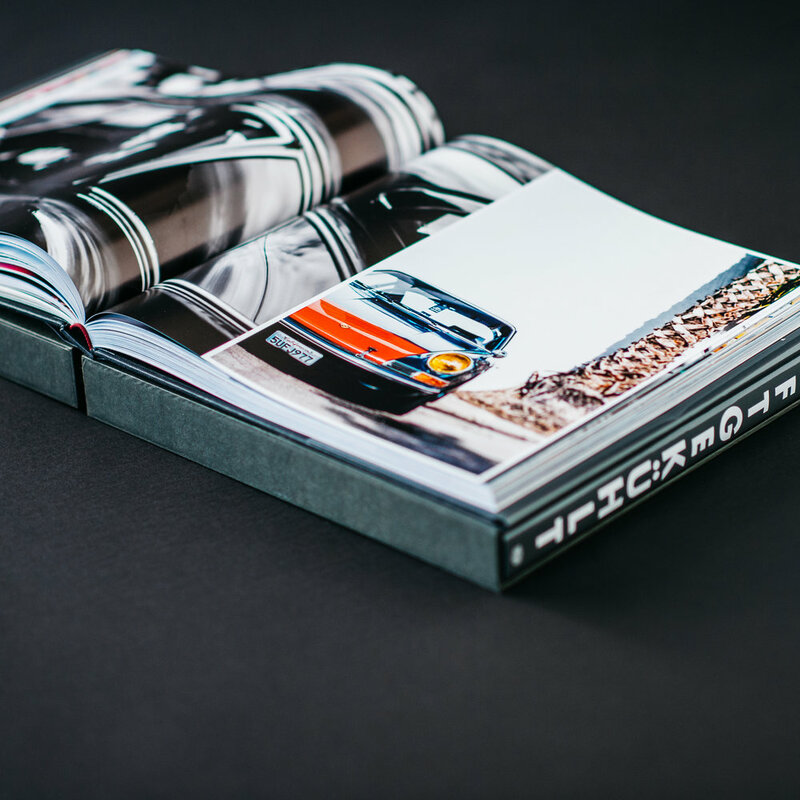 The high-quality bound catalog is available at all Porsche Classic Partner and Porsche dealerships in limited quantities. 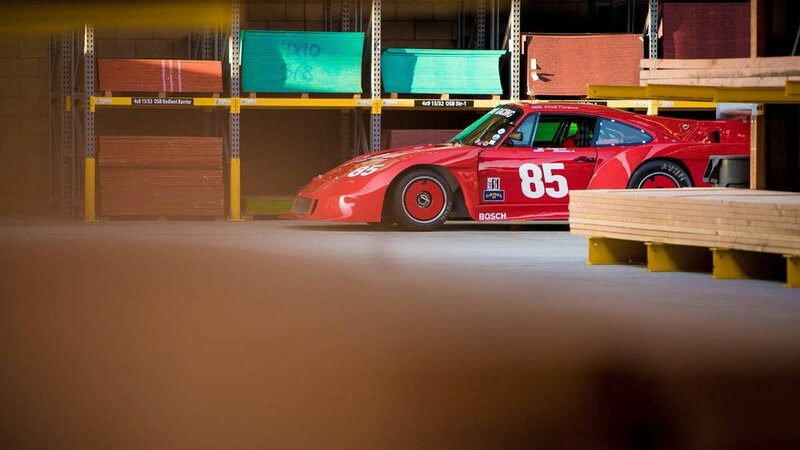 With Rennsport Reunion VI upon us, the opportunity presents itself to share some the interesting story to a car that Luft’s co-founder will be racing: the 1983 Porsche 935/84. 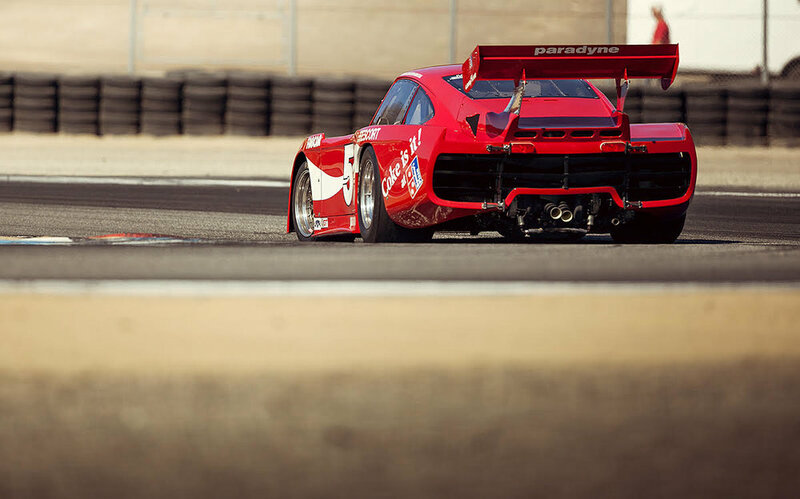 Featuring the 935’s trademark massive power but with the ultimate development of 935 aero, 935/84 has been driven extensively in historic racing events since retiring, including by Patrick at Rennsport Reunion V in 2015. It’s quite odd that it took a group of petrolheads, racing drivers, and creative minds from Los Angeles to travel to the home of Porsche to show the German scene how to celebrate the iconic sports cars from Zuffenhausen in an easy and contemporary way. With the help of their master of ceremonies Jeff Zwart, Patrick Long and Howie Idelson – the founders of the California Porsche fan-fest Luftgekühlt – conjured up a Porsche meeting in the Werksviertel Mitte in Munich like nobody in Germany has experienced before. Henry Catchpole and the Carfection lads came out to Bicester Heritage to take in Luftgekühlt and caught Jeff Zwart in a jubilant mood. California is a long ways away from where I’m writing this in England, so imagine my, and no doubt others’, delight when it was announced that Luft was packing up and heading to these shores for a morning of naturally refrigerated fun at the once RAF-bomber-base-and-now-very-hip Bicester Heritage compound of buildings and airfields. Luft GB as the event was named was all set to go, and with the weather our little island has been basking in for the last couple of months it was set to be a home away form home for our sun-kissed cousins putting it on for their friends across the Atlantic, right? 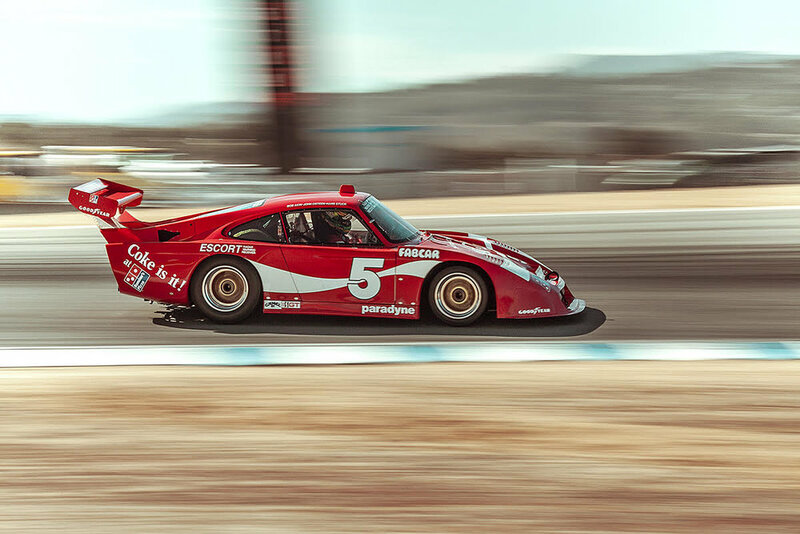 At Luft 5, we partnered with @mobil1 and as part of the global buildup to Rennsport Reunion, they are offering a chance to win a VIP trip to Monterey, artworks and other giveaways. 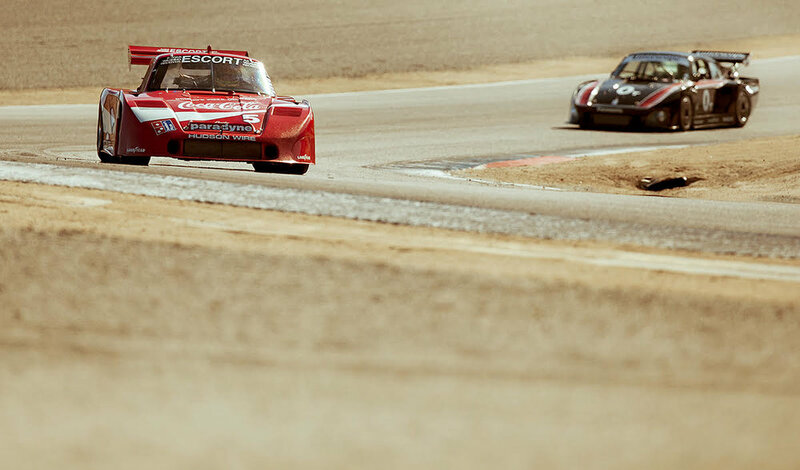 Check out the film to see our perspective on #protectinghistory and we'll see you at Laguna Seca in September. This preferred method of engine cooling effectively limits this special show to only three Porsche production models built prior to 1998, as well as a handful of motorsport models of the same era. This isn’t a car show for Porsches—it’s a show for a particularly discriminating subset of Porsches. Now in its fifth year, Luft (as it has come to be known) started in 2014 as an informal gathering. 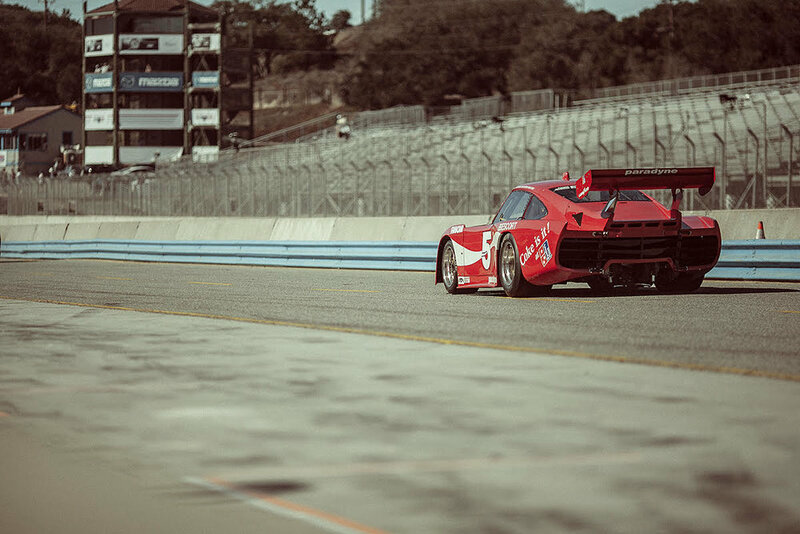 Porsche factory racer Patrick Long and creative mind Howie Idelson endeavored to convene a low-key, invite-only morning for their Porsche-loving friends—the Patrick Dempseys, Magnus Walkers and Jeff Zwarts of the world. "Luftgekühlt is so much more than a car show. It’s a community gathering, not just for those of us with a “mildly” unhealthy obsession with air-cooled Porsches, but for also for anyone remotely curious about the history of the brand. Though experts and Porsche legends are in attendance, casual observers and “noobs” are equally as welcome. The only prerequisite is a passion for Porsche. 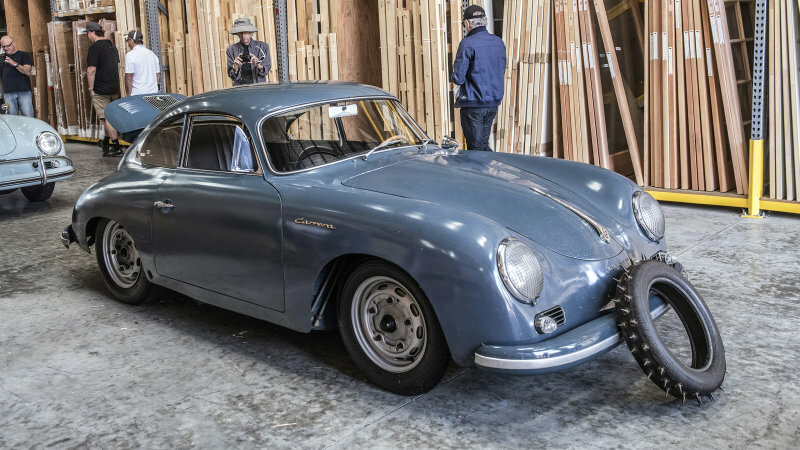 Pulling some of the rarest Porsches out of poorly lit museums and climate controlled garages and sticking them outside in a lumberyard might seem an odd choice, but Luft, as it’s called, is a stroke of genius. As they have done each year since the first gathering in the Deus parking lot in Venice Beach, event organizers Patrick Long, Howie Idleson and Jeff Zwart outdid themselves." 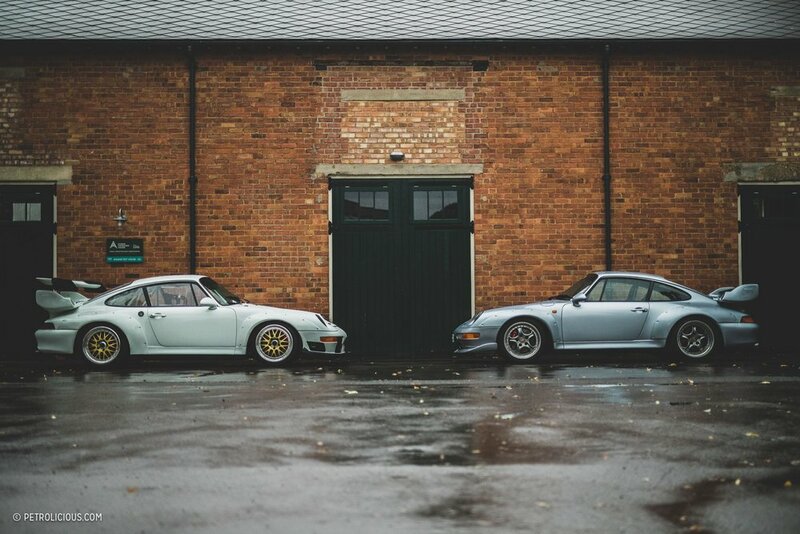 "Just five years ago, two-time 24 Hours of Le Mans class-winning racing driver Patrick Long decided he wanted to throw a relaxed parking-lot gathering for fellow enthusiasts of air-cooled Porsches. He teamed up with SoCal friend and advertising creative Howie Idelson to design flyers and reserve show space at a high-profile Southern California custom moto shop. It seemed like a simple enough idea at the time, but we doubt they knew exactly how big the Pandora’s Box they were opening would prove to be." From Luke Munnell's much appreciated story on Driving Line. Patrick Long, racing driver and co-founder of Luftgekühlt, talks about the show and his passion for cars. Rewind a few years and Patrick discovered the need for a particular kind of Porsche show following the purchase of his own 1986 Porsche 911. “I started looking for events to attend and hang-out with fellow vintage enthusiasts to share my enthusiasm. But I found it challenging to become engaged with the existing events. I also struggled to get my wife or friends to accompany me as most shows were too auto-centric, often taking place in remote parking lots at 6am,” he recalled. "For the first air-cooled car, I have a wild card that I want to show you," says Patrick Long. The factory Porsche driver walks off and weaves through the thick crowds waving smartphones at priceless cars. For every 10 steps we take in Ganahl Lumber's vast warehouse in Torrance, CA, there's someone who recognizes Long and greets him. 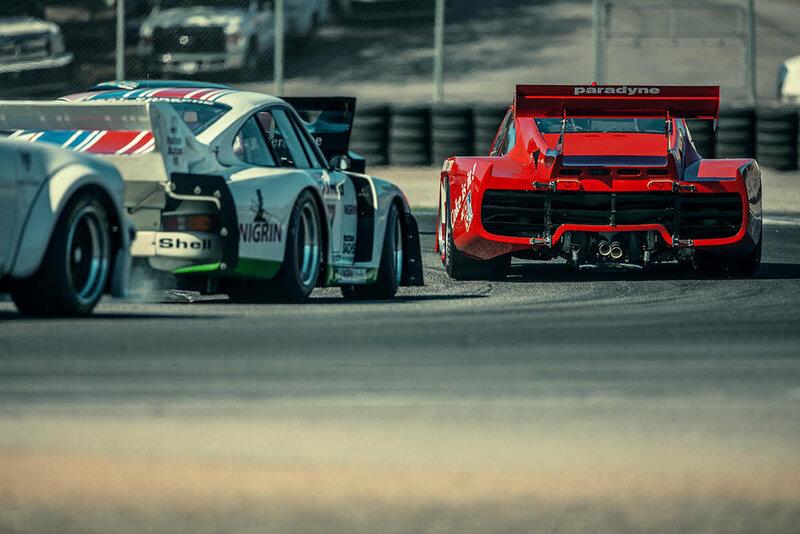 In spite of all of his accomplishments on the track, he might become better known for co-creating Luftgekühlt with Howie Idelson, an automotive culture event celebrating classic Porsches. Without stopping, Long graciously acknowledges the guests and continues on to complete the arduous task at hand: selecting his 10 favorite vehicles amongst the 600 parked on-site. 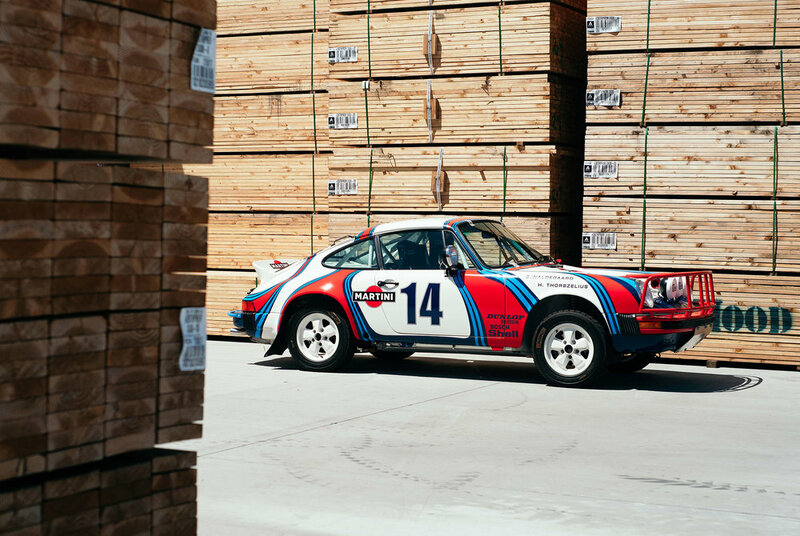 Pick any random Sunday in Southern California for a morning drive and you’re bound to cross paths with some Porsches, but if you went out specifically hunting for air-cooled cars yesterday your best bet was a lumber yard in Torrance rather than the PCH. Preempted by parties and drives and a smattering of satellite shows to choose from now, Luftgekühlt has cemented itself as an international staple of the classic Porsche calendar, and it’s not surprising to hear conversations weighing the option against the Rennsport Reunion that follows in the fall. The fifth edition of the air-cooled Porsche gathering ended less than 24 hours ago, and as it’s grown from nascency to immense popularity in the last half-decade, co-founders Patrick Long and Howie Idelson have pulled off the difficult feat of increasing the quantity without sacrificing the quality. In fact here the two concepts seem to feed off of one another rather than repel, for only in such large numbers can we grasp the scope of both the brand and its enthusiast following—a handful of cars it is not, but the show is still very much hand-picked. 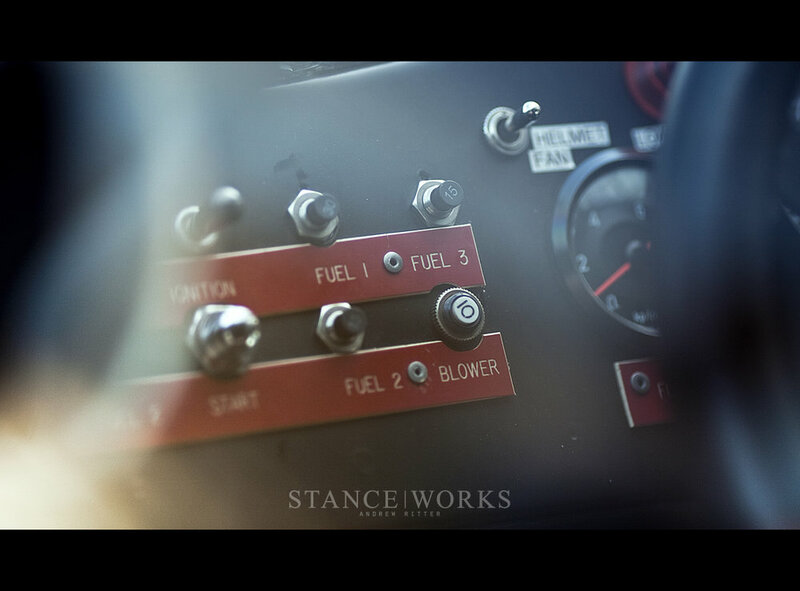 Our friend and ace photographer photographer Andrew Ritter was on hand during the build process and the celebratory sideways, rooster-tail generating, private movie ranch flogging of our second Luftauto build. Have a look at his photos and story here. 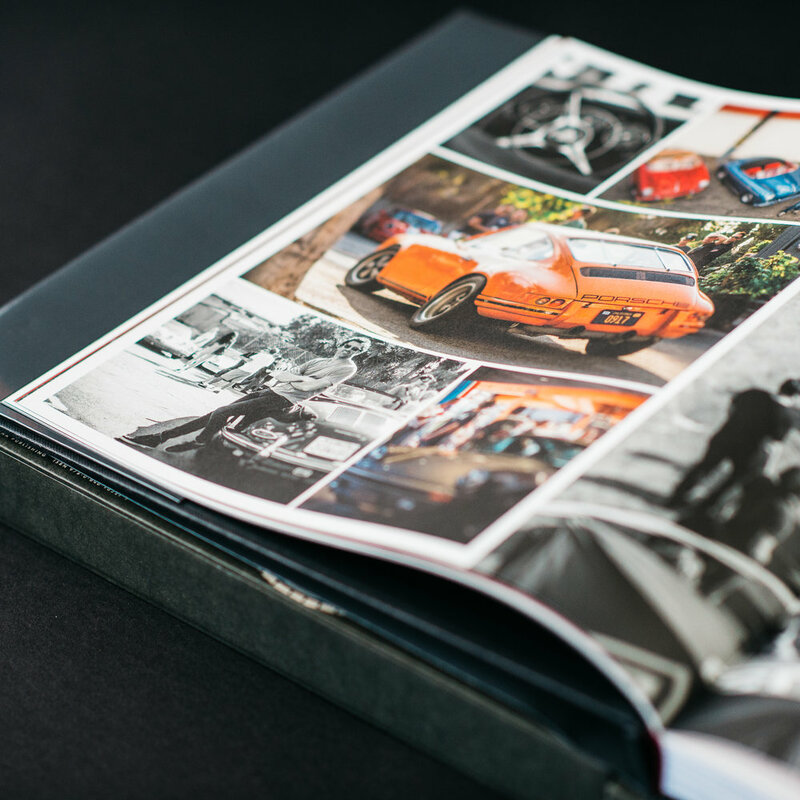 The official Luftgekühlt book is here: 260 pages of air-cooled Porsches and personalities capturing the essence of the first three Luftgekühlt gatherings. 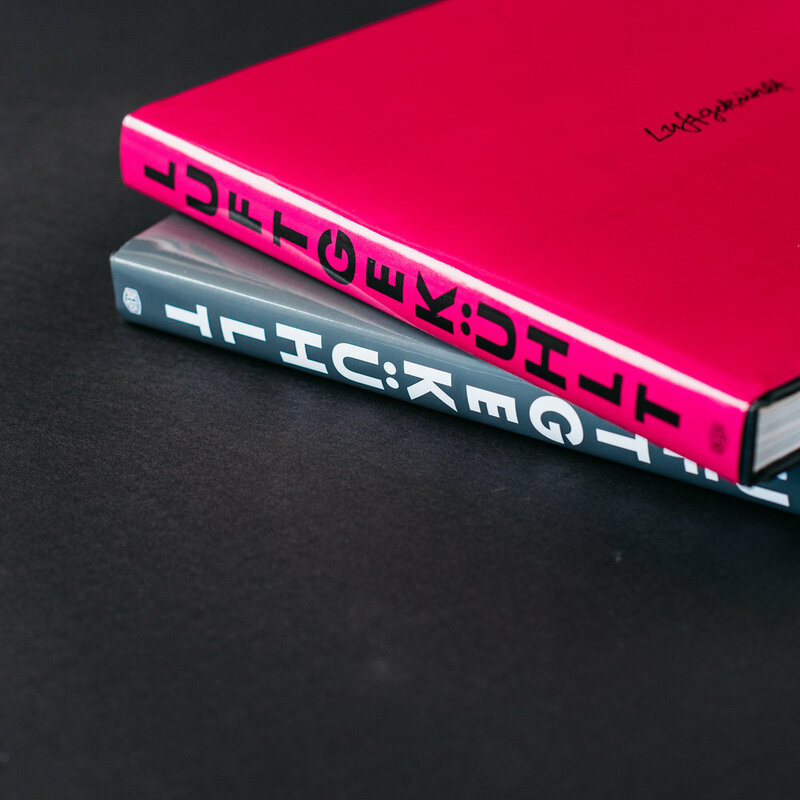 The limited first-run edition is available with either a Slate Grey or Rubystone Red dust jacket, featuring a poster-sized fold-out of the Luftauto. Each copy comes with a screen-printed slip case, delivered in a custom shipping box. This first run edition is available in limited quantities at luftbook.com. We’ve teamed up with Malle London to create the Luft Motoring Collection, a natty and durable group of quality British soft goods built for life by foot or on wheels, enabling you to transport and protect your travel essentials while arriving in style. Each Luftgekühlt x Malle product is crafted with full-grain bridle leather, durable (military spec) oiled cotton canvas, organic cotton interiors with a signature air-cooled graphic print, and solid welded brass hardware—the collection is built to go the distance and come home again. The Motoring Collection includes a Weekender Bag, Travel Blanket, Tool Roll, and Driver's Pouch, all available now on the LUFTSHOP.